Evolution programmed us to save energy in order to survive, and mental effort cost energy. As a result, humans tend to invest mental effort only on things they are committed to for some reason or another. The good news is that it’s easy to engage user to something of interest to them by providing a small benefit to minor investment; when the user is already engaged to some extent, investments and benefits can be gradually increased. 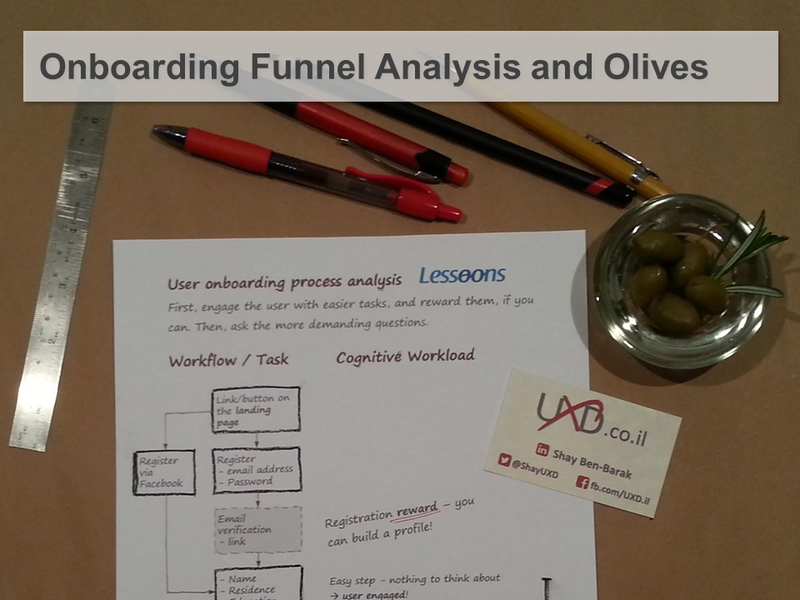 We implemented this approach when designing the tutor’s onboarding funnel. The analysis process and the outcome UI are given in the presentation.